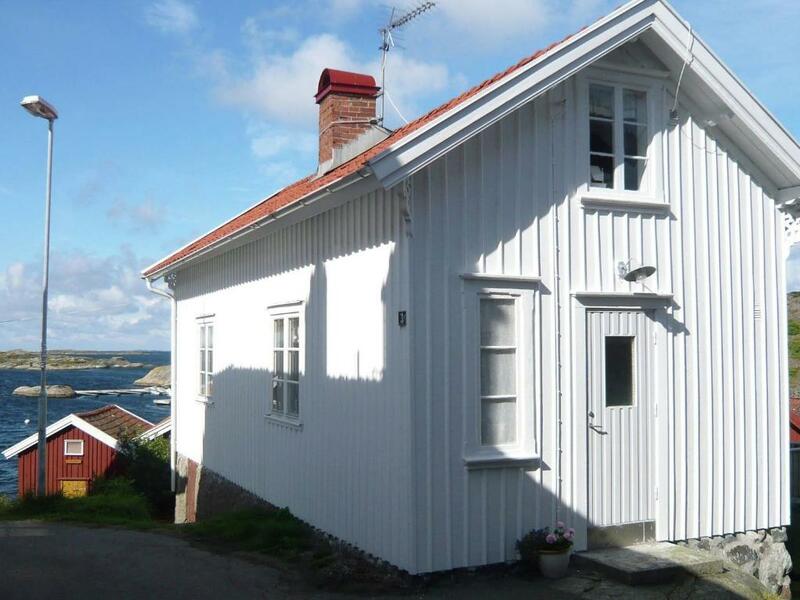 Two-Bedroom Holiday home in Hälleviksstrand 2 is located in Hälleviksstrand and offers barbecue facilities. This property has a terrace. The vacation home features a TV and 2 bedrooms. The kitchen has a dishwasher and a microwave, as well as a coffee machine. When would you like to stay at Two-Bedroom Holiday home in Hälleviksstrand 2? A lovely archipelago holiday home with panoramic view over the ocean, and equipped with a lovely patio, cozy sitting area and bedrooms with amazing view. The holiday home was renovated year 2007 and has high standard and is equipped with nice materials, located in the charming fishing community named Hällevikstrand. You have the view over the ocean in almost every room, a lovely patio to sit and enjoy a good meal and just admire the view, or you can do it in the small conservatory. Here it is really easy to just relax and feel well during all seasons of the year. The holiday home is bright and tastefully decorated in both planes of the house. On the ground floor you will find a fully tiled bathroom, a fully equipped kitchen with dining area and a living room with a seating area consisting armchairs and a sofa (= sofa bed). 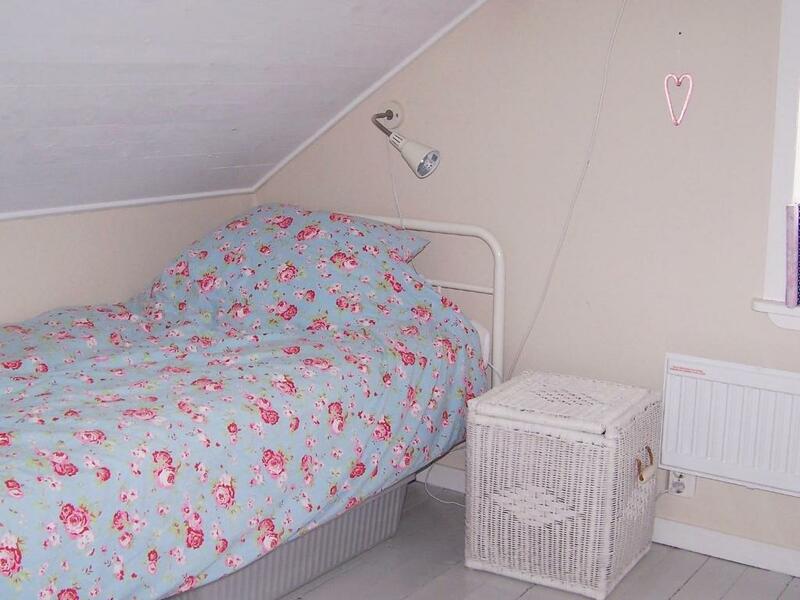 On the upper floor you will find two bedrooms with sloping roof and a double bedroom with amazing view. There is a small family room between the bedrooms equipped with a TV and DVD player. There is a public bathing area with a beach, bridge and cliffs approximately 350m away from the holiday home, and only 50 m to a newly opened restaurant and shop (its open between 1 June to mid August) There are several attractions in the area. Do not miss taking the ferry from Lavön, about 10min with car to the genuine island of Käringön with wonderful nature and great restaurants. Closest place where you can get service is Ellös and is 7km away. House Rules Two-Bedroom Holiday home in Hälleviksstrand 2 takes special requests – add in the next step! Two-Bedroom Holiday home in Hälleviksstrand 2 accepts these cards and reserves the right to temporarily hold an amount prior to arrival. Please inform Two-Bedroom Holiday home in Hälleviksstrand 2 of your expected arrival time in advance. You can use the Special Requests box when booking, or contact the property directly using the contact details in your confirmation. We need at least 5 reviews before we can calculate a review score. 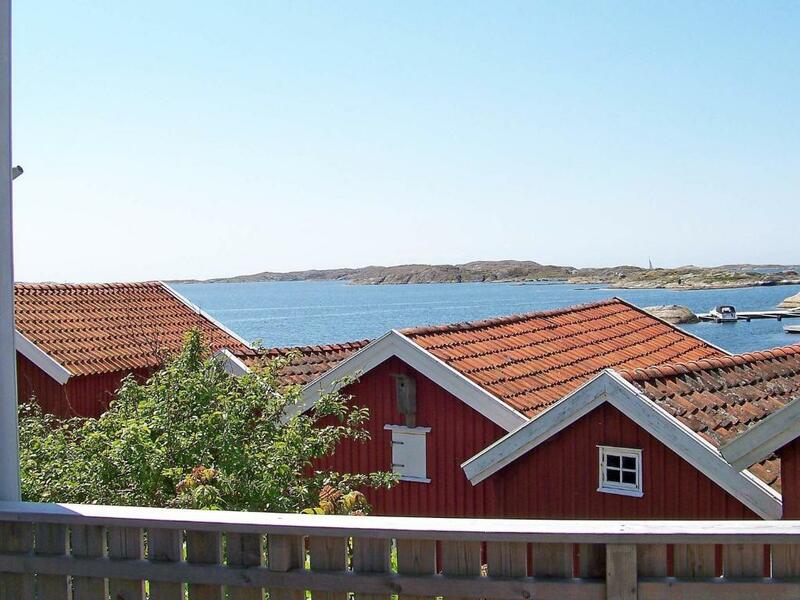 If you book and review your stay, you can help Two-Bedroom Holiday home in Hälleviksstrand 2 meet this goal.